A new study claims that radar equipment detected the presence of liquid water a mile beneath the surface of one of the ice caps of Mars. 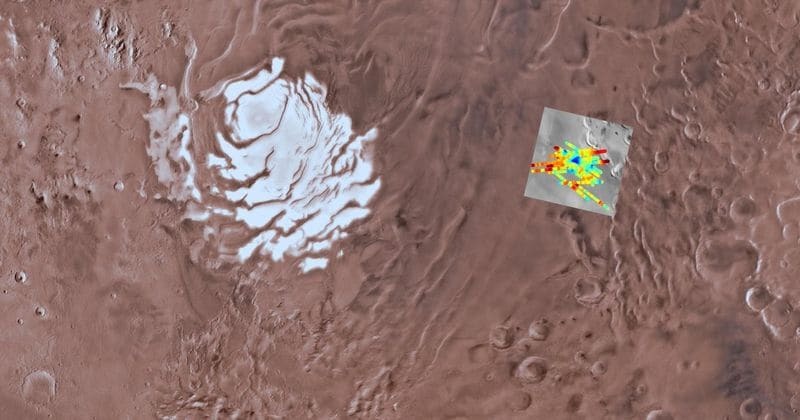 Italian researchers have used radar to detect what appears to be a lake of briny water in a liquid state lurking beneath the southern polar ice cap of Mars in a new study by the Italian National Institute for Astrophysics that was published in 'Science,' BBC reported. This finding is remarkable because liquid water has long been thought to be an anomaly on the planet, where atmospheric pressure is so low that any liquid water on the surface of the planet will immediately boil, and the temperatures are usually below freezing point, keeping any ice on its surface solid. The lake is believed to be located at least a mile beneath the surface of the ice cap, and is purportedly at least a meter deep at minimum. Despite its shallow depth, the lake is surprisingly vast, extending to a width of at least 20 km (12.4 miles) across. The lead author of the study, Professor Roberto Orosei, said, "It's probably not a very large lake," but he added that its depth "really qualifies this as a body of water. A lake, not some kind of meltwater filling some space between rock and ice, as happens in certain glaciers on Earth." He said that verifying the lake's existence is not possible at the moment. Getting there and acquiring the final evidence that this is indeed a lake will not be an easy task. It will require flying a robot there which is capable of drilling through 1.5 km (0.9 miles) of ice. This will certainly require some technological developments that at the moment are not available." 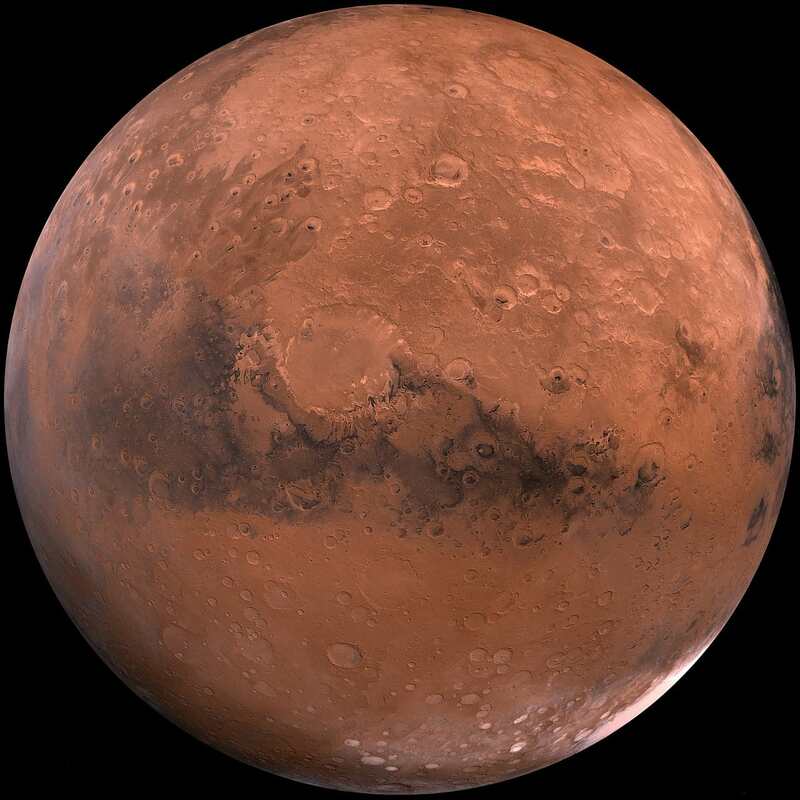 Dr. Manish Patel of the Open University told the BBC, "We have long since known that the surface of Mars is inhospitable to life as we know it, so the search for life on Mars is now in the subsurface. This is where we get sufficient protection from harmful radiation, and the pressure and temperature rise to more favorable levels. He added, "Most importantly, this allows liquid water, essential for life," also clarifying, "We are not closer to actually detecting life, but what this finding does is give us the location of where to look on Mars. It is like a treasure map - except in this case, there will be lots of 'X's marking the spots." This is the first long-lasting body of water to be found on the surface of the red planet, after previous studies had indicated that there may be intermittent flows of briny liquid water on the surface of the planet. However, these flows had not been directly observed or recorded. The conclusion was arrived at after studying gullies and dark streaks on Mars that appeared to vary seasonally. The presence of salts that can significantly lower the freezing point of water in these gullies seemed to indicate that they had been deposited there by liquid water flows. 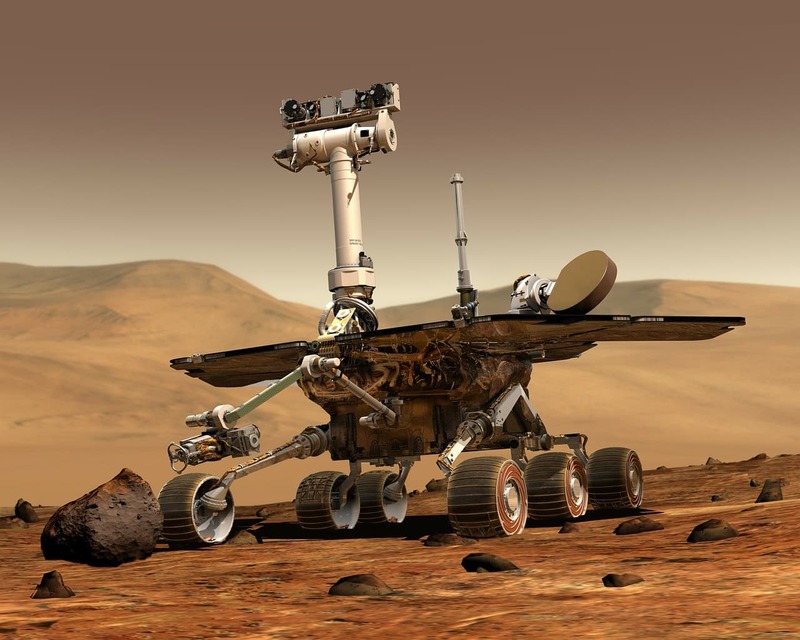 The possibility of liquid water being present on Mars also raises the possibility that the planet may support some form of life, perhaps in the form of microbes. Water flowed across the surface of the planet in the past, as evidenced by lake beds found by probes. The cooling of the planet due to its thin atmosphere eventually led to all the water on the planet being stored away as ice. 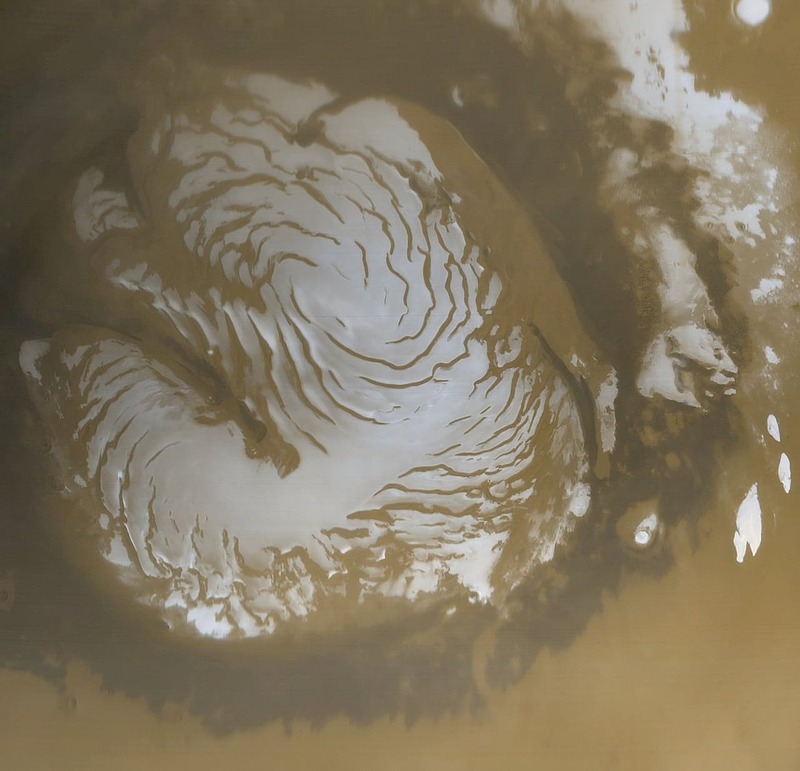 It is also widely believed that Mars has vast deposits of water miles beneath its surface, but that these deposits are also in the form of ice. The discovery of water in the liquid form of the planet also raises the question of habitability, should human beings seek to colonize their neighbor at some point in the future. The presence of water could make such an attempt more sustainable and also more cost-effective. Unfortunately, it would also mean that future probes need to be sterilized to avoid contaminating the planet's water sources.